We've talked to a lot of celebrities this year (tough job, we know, but someone's gotta do it), and without question, our favorite part of the interview experience is always interrogating them about their holy-grail beauty products—the makeup, skincare, and haircare that's giving them life at the moment. We get especially pumped when a celeb mentions a product that we can pick up at the drugstore or on Amazon for a fairly low cost. We love luxury serums and highlighters, but our bank accounts have a different opinion. To our great fortune, many of our favorite Hollywood figures with 10/10 beauty games have given us some incredible, affordable beauty know-how recently. Want to shop the under-$18 product faves of Rosie Huntington-Whiteley, Gigi Hadid, Yara Shahidi, and more? Keep on scrolling. Whenever we talk to dermatologists about drugstore skincare, they always recommend Cetaphil moisturizer, and so does Yara Shahidi. We talked to the Grown-ish star last spring, and she mentioned this $12 pick. "I'm a teenager who wears HD makeup, so my skin does have iffy moments," she said. 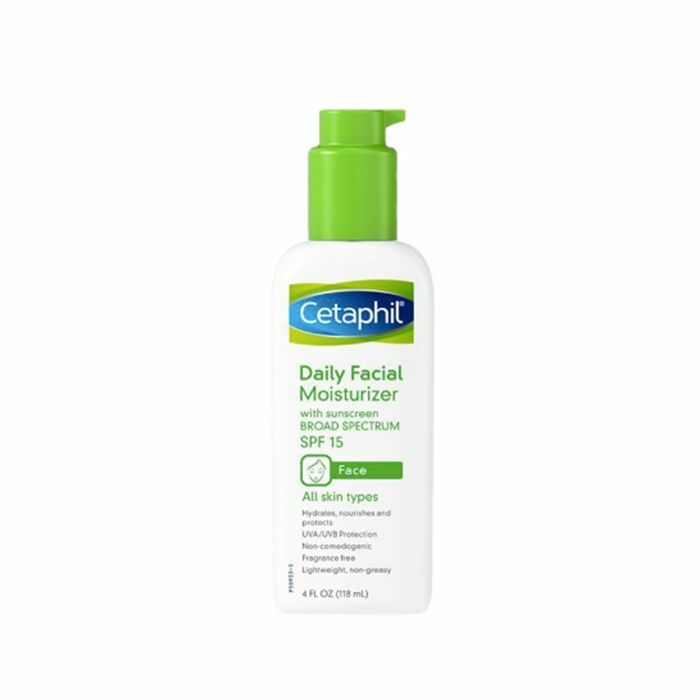 This moisturizer protects her skin but never irritates it or causes breakouts. We shot and interviewed Chloë Grace Moretz last month, who told us that she always buys her eye shadow at CVS. 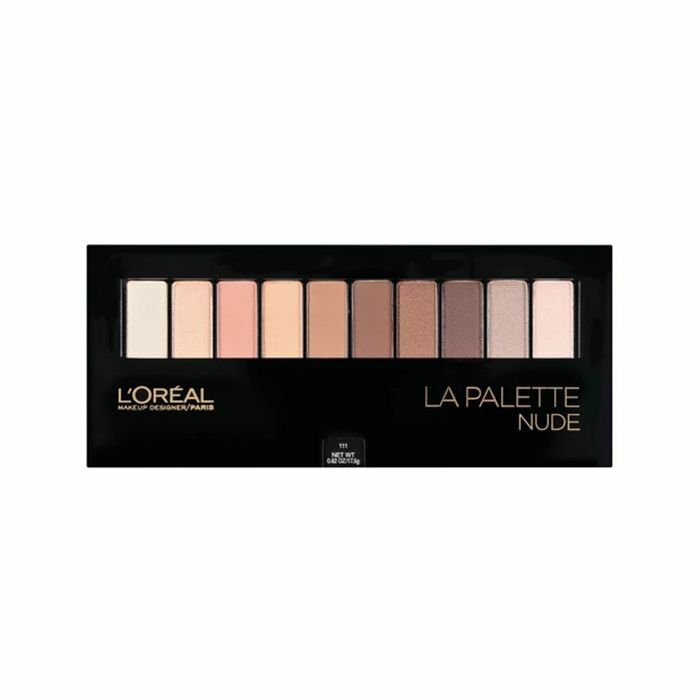 L'Oréal's palettes are her go-tos. 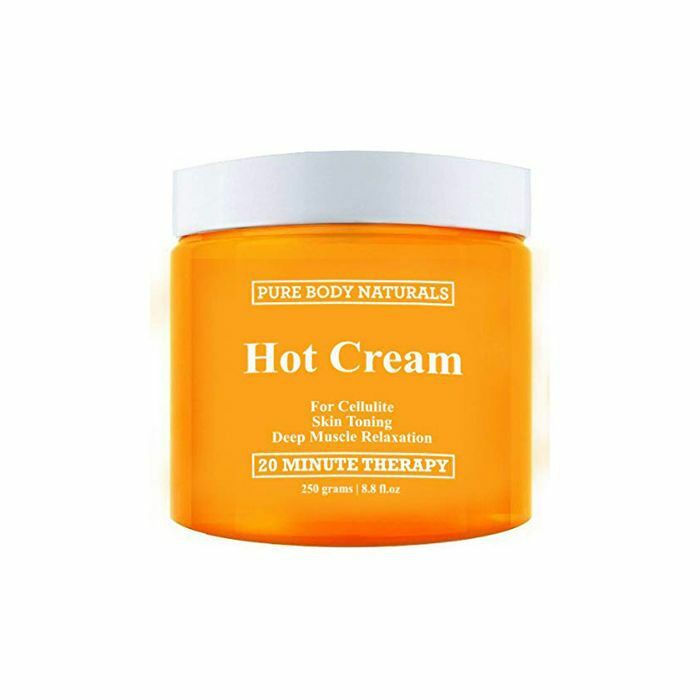 If you follow Padma Lakshmi on Instagram, you know she has great skin, which she says she owes in part to this little-known Amazon cellulite cream. "It's like IcyHot for your cellulite!" she told us earlier this year. Earlier this year, Gigi Hadid attended the Ocean's 8 premiere red carpet wearing zero foundation—just this $8 concealer, her makeup artist Erin Parsons confirmed. 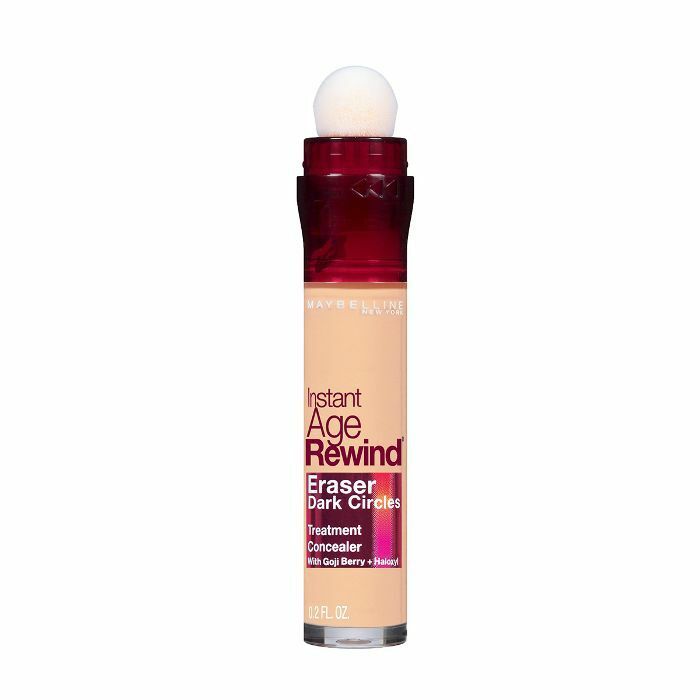 Beauty gurus far and wide agree that this stuff is secretly one of the best concealers on the market for brightening up the under-eye area. Before interviewing Pitch Perfect actress Hana Mae Lee this year, we had no idea she once worked as a professional makeup artist. That means we put extra trust in her product recommendations, which include this classic $5 tinted lip balm. 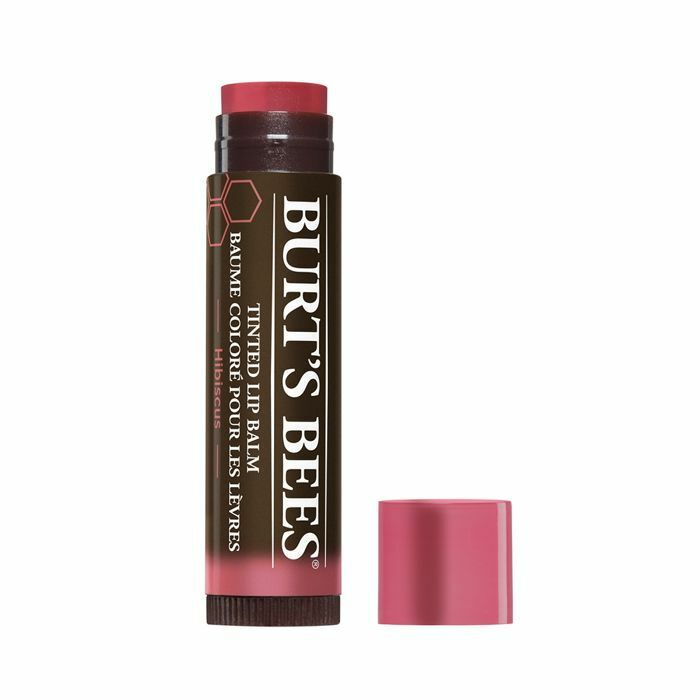 "I use Burt's Bees on a daily basis if I'm just doing something totally chill," she told us. Riverdale's Hayley Law came through with so many amazing beauty suggestions when we interviewed her in April, including this insanely affordable deep conditioner, which she uses as a leave-in on her gorgeous curls. "The Aussie 3-Minute Miracle is like $4, and it's so good," she said. A couple months ago, we filmed an episode of our Just Five Things video series with Cindy Crawford, who mentioned Anastasia's cult-favorite Brow Wiz as one of her beauty necessities. 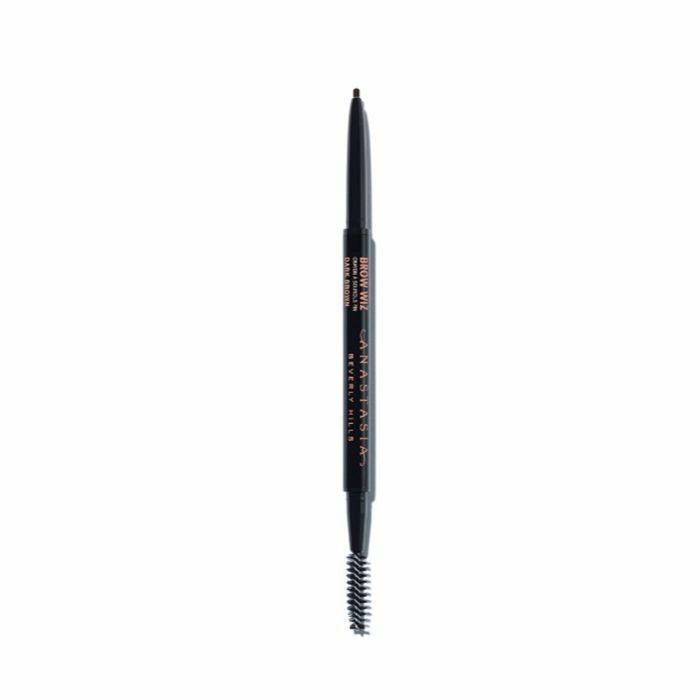 Normally, the product is $23, but it's on sale on the ABH website right now, so run, don't walk. 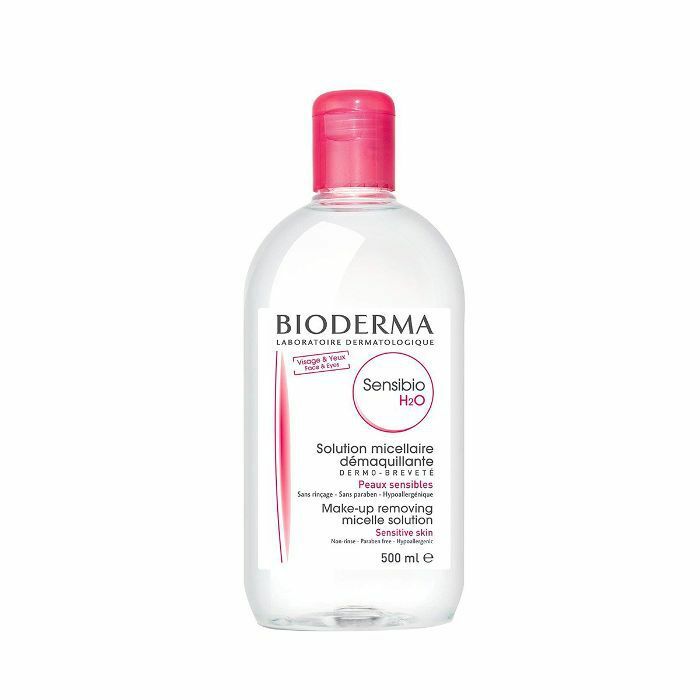 Last winter, we got word that one of Khloé Kardashian's must-have skincare products is this classic French pharmacy micellar water, which removes makeup and grime better than products twice the price. Embryolisse Lait-Crème Concentré ($16) is another under-$18 French product she swears by. 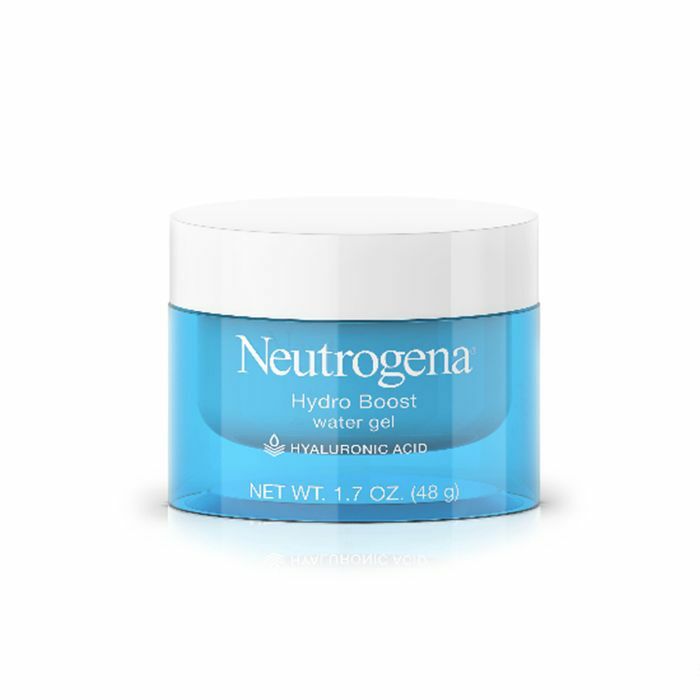 One of our all-time favorite celebrity interviews was this one with Kristen Bell from earlier this year, in which she named this best-selling Neutrogena gel moisturizer as one of her favorite skincare products. "It's got lactic acid in it and hyaluronic acid, which are the ones that plump you," she told us. 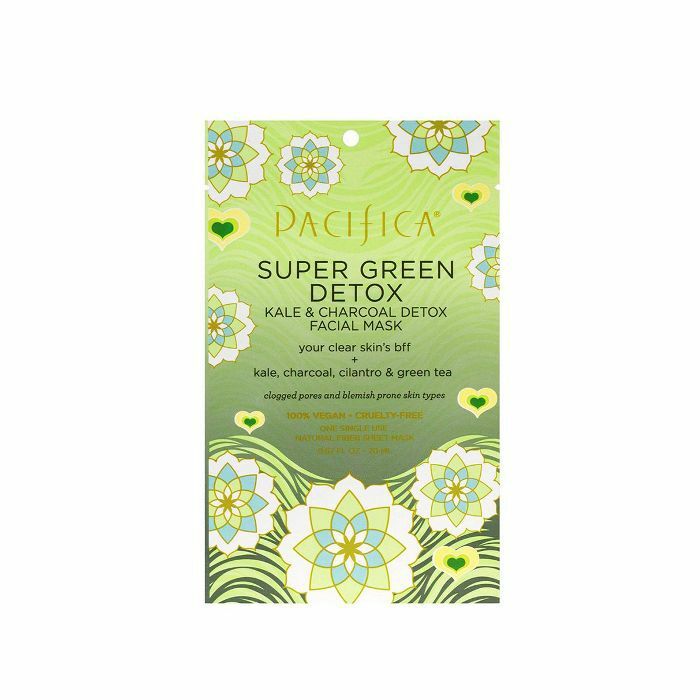 Last week, Lea Michele posted on her Instagram story that she's loving this green detox mask from vegan drugstore brand Pacifica. The product is made with plant ingredients like kale, charcoal, cilantro, sea kelp, green tea, hyaluronic acid, and vitamin C, which help purify the skin and protect it against environmental stressors. We loved singer and former Disney star AJ Michalka in the mid-2000s, and we still love her to this day. 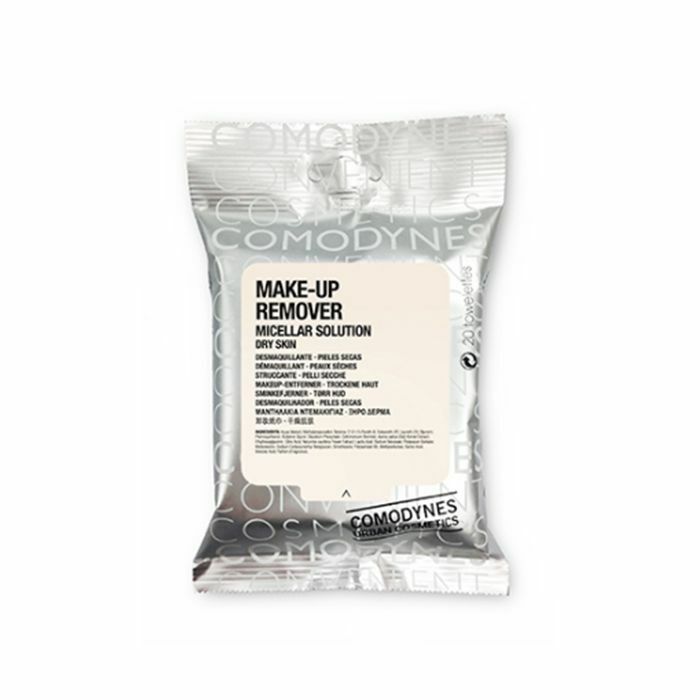 In a recent interview, she told us she's an "expert on face wipes" and has "tried them all," but these by Comodynes are her all-time faves. 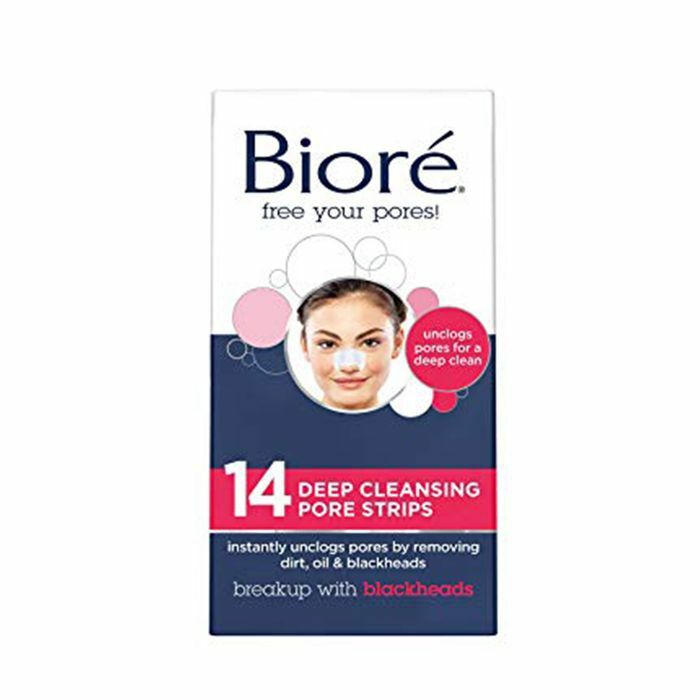 In her Just Five Things episode from last December, Riverdale star Madelaine Petsch said Bioré's tried-and-true pore strips are what she trusts to cure her deep hatred of blackheads. "These little suckers just go on your nose and rip them all out," she said with satisfaction. 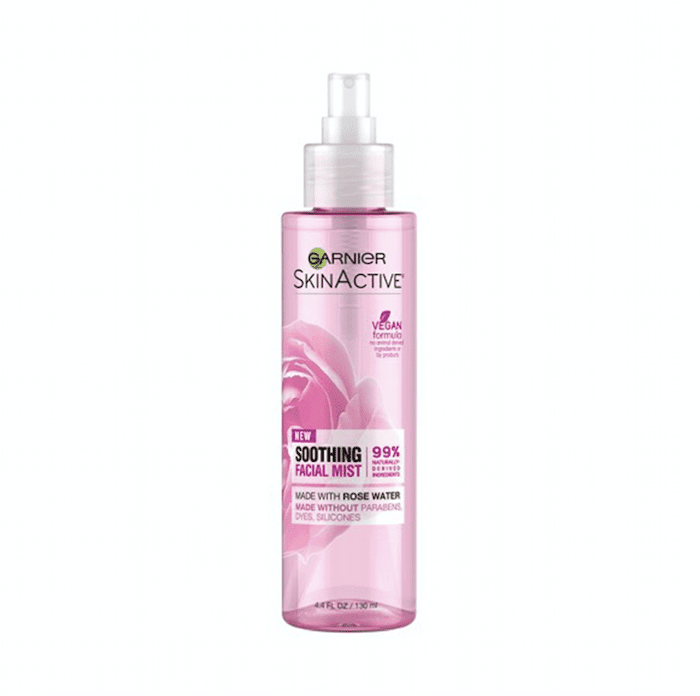 Garnier's versatile new rose water mist has made its way into Mandy Moore's no-frills skincare routine. As she told us this past spring, "It's like the perfect thing. I use it as a toner. I put it on before makeup. I spray it on my Beautyblender ($20) while applying makeup. I spritz it on my face before I leave the house. I put it in the fridge. It's a really delightful thing in the summertime. So this is a huge part of my routine right now." 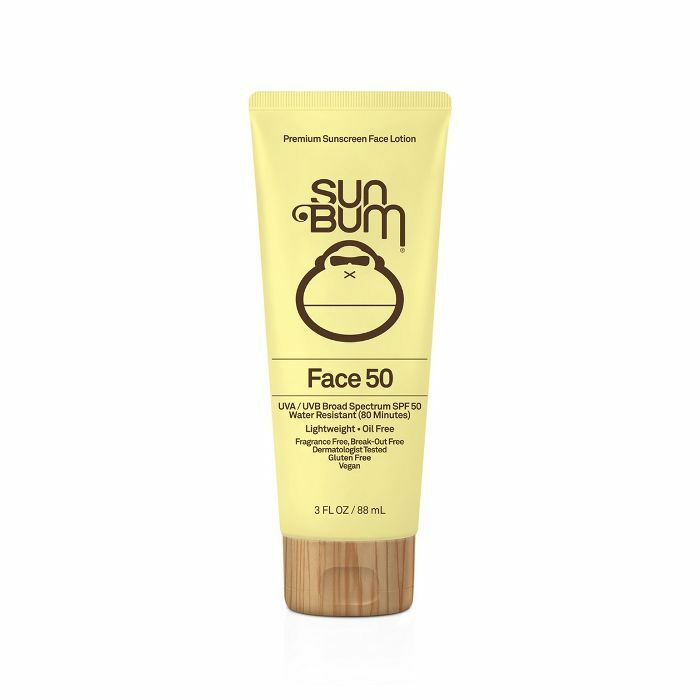 Up-and-coming actress and Vida star Melissa Barrera told us earlier this year that this $13 Sun Bum product is her absolute favorite sunscreen. "It's light and goes well under makeup," she said. 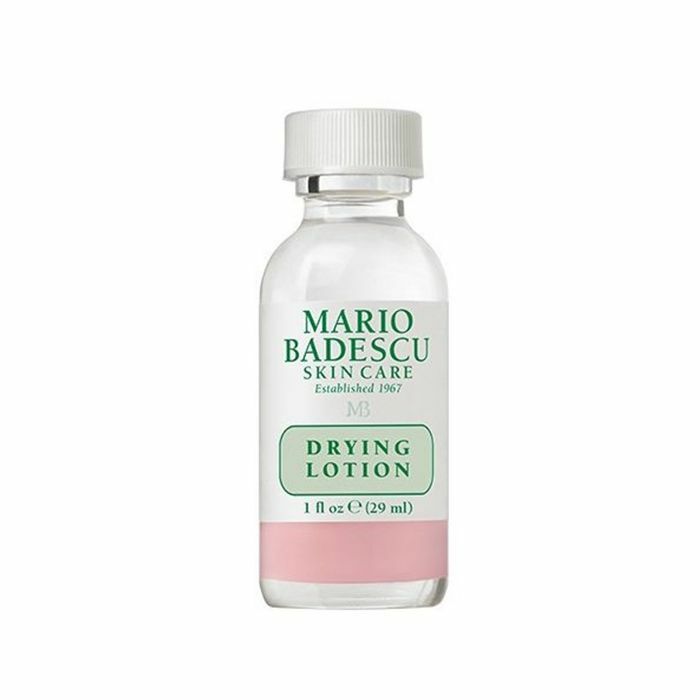 Rosie Huntington-Whiteley is just one among many celebs who swear by Mario Badescu's drying lotion to nip blemishes in the bud. Kylie Jenner, Lili Reinhart, Bella Hadid, and Gwyneth Paltrow are also stans of the stuff. "It's truly earned its status as a legend," she told Vogue this summer. Just put it on before bed and "when you rise, there'll hardly remain a red mark by which to remember it by." Next up: Don't miss the best makeup for dark skin tones, according to our favorite celebrities.